Rumble / Entertainment Life - Party people this is one I did NOT see coming! 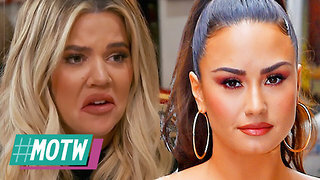 The reason behind Tristan Thompson and Khloe Kardashians breakup has NOTHING to do with him flirting with randoms…it instead has everything to do with him hooking up with JORDYN WOODS aka Kylie Jenner’s BFF. 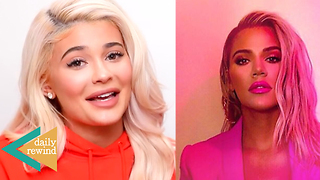 Jordyn Woods COPYING Kylie Jenner’s EVERYTHING! 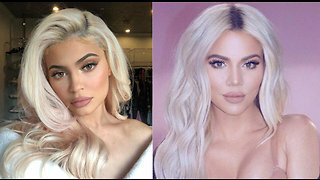 Fans BASH Khloe Kardashian For COPYING Kylie Jenner’s Look! Tristan & Khloe Living Separate Lives!